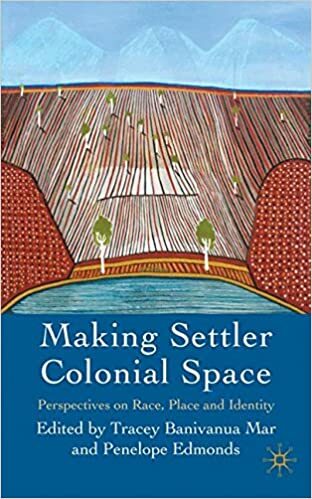 Tracey Banivanua-Mar - TRACEY BANIVANUA MAR is an historian of Indigenous and colonial histories, particularly of the western Pacific and Australia, and she teaches at La Trobe University. She has published articles and edited collections and her recent book Violence and Colonial Dialogue (University of Hawaii Press, 2007) was shortlisted for two New South Wales Premiers prizes for History in 2008NELOPE EDMONDS is an historian of colonial and postcolonial history, with a special interest in Australian and Pacific-region contact and transnational histories. Penny is the author of Urbanizing Frontiers: Indigenous Peoples and Settlers in 19th Century Pacific Rim Cities (University of British Columbia Press, 2009).